In a video released yesterday, the Singapore Democratic Party (SDP) shared a number of solutions to many problems plaguing the nation such as depreciating Housing Development Board (HDB) flat leases, an increasing cost of living and an influx of many foreigners. 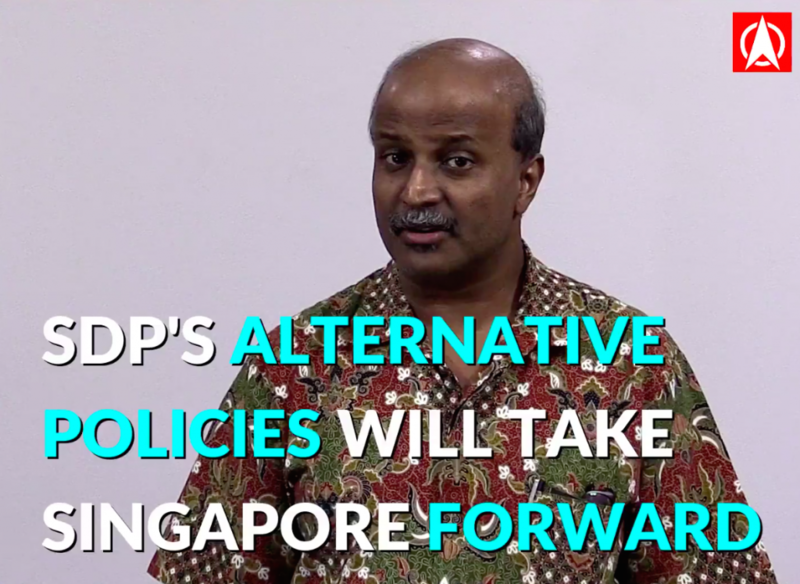 The video featured members of the SDP such as Chairman Professor Paul Anantharajah Tambyah, Vice-Chairman Mr John Tan Liang Joo and Secretary-General Dr Chee Soon Juan. The list of their proposed solutions starts with one to solve the problem of the value of HDBs dropping as they near the end of their 99-year leases. They suggested a non-open market scheme, where HDB flats are priced at cost, without including the cost of land. They also add that non-open market flat owners can sell their flats back to HDB and any amount minus the unconsumed lease will be returned. 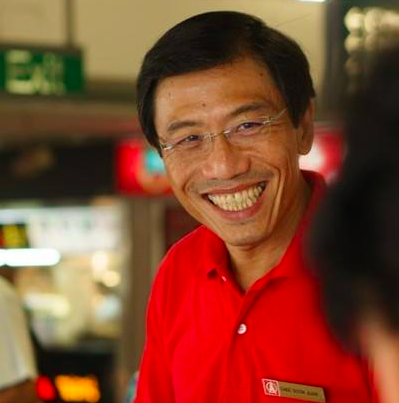 The SDP also proposed a ‘Singaporeans First’ policy, where foreigners who wish to work in Singapore will have to be placed on a list provided they meet strict qualifications and criteria. Only after employers can demonstrate that they have exhausted all avenues to find a local and are still unable to do so, can they employ a foreigner on the list. Amongst other policies, the SDP suggested that Members of Parliament (MPs) be paid ten times the mean wage of the bottom 20th percentile of Singaporeans, and that Ministers be paid three times the amount of an MP’s allowance. They also said that the Prime Minister should only be paid four times that of an MP’s allowance. According to their recommendations, they said that the Prime Minister be paid SGD 56,000 a month, and ministers SGD 42,000 a month. Currently, Prime Minister Lee Hsien Loong’s salary comes up to about $183,000 a month. 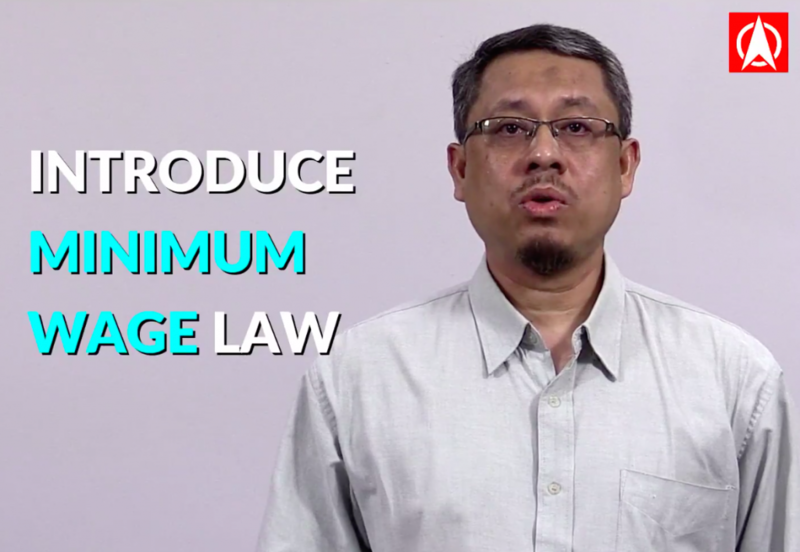 Mr Damahuri Abas also proposed that a minimum wage law be implemented in Singapore. Whether their proposed solutions were realistic or achievable, their video addressed a whole plethora of issues. Can their measures solve any of the nation’s issues?